We have landed a Distribution for ASCENDO immersive Audio. 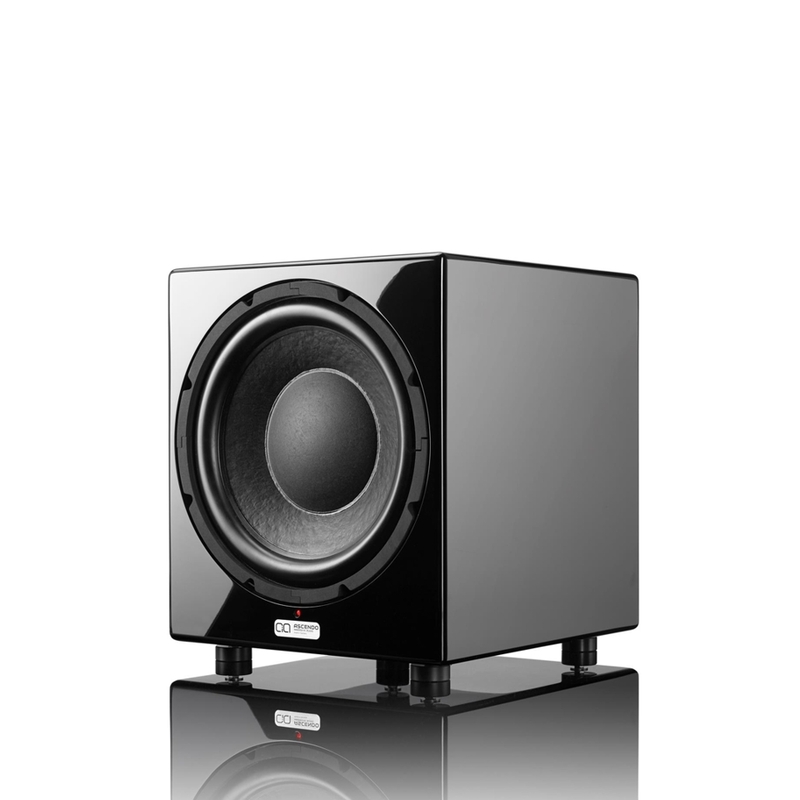 ASCENDO is a German-based high-end audio company that was established in 1999. ASCENDO immersive Audio offers a complete cutting-edge, next-generation, 3D immersive home cinema speaker solution (also hifi floorstanders but we will cover those later in a separate announcement). The ASCENDO Immersive Audio Brand-name is, and always has been, synonymous with impeccable craftsmanship and 21st century technologies. All their products are fully designed, developed, and manufactured in Germany. ASCENDO Immersive Audio is the only company on the face of the planet that utilises the most advanced AVB / TSN networking technology for their home cinema systems. AVB (Audio Video Bridged) / TSN (Time-sensitive networking) is the networking standard for the next generation, offering high-definition lossless audio and video streaming with perfect synchronicity and negligible latency. It is predestined for perfect playback of 3D immersive surround sound formats such as Dolby Atmos, Auro-3D and DTS:X for a shockingly spacial sound that dissolves from the screen and immerses the viewer completely. An Ethernet-based AVB / TSN cinema solution offers the most robust and easiest to configure audio network of any home cinema speaker setup available today. It also offers lossless signal transmission for unsurpassed sound quality and dramatically simplifies cabling requirements; which also reduces installation time and costs. It also allows convenient smart management of movies and real-time control of all system parameters (from any location) with a tablet or smartphone. Tune in every sound nuance during playback to suit your personal preferences or save the settings of your favourite movies and music for future playback. Bass has always been the final frontier for every world-class home cinema. 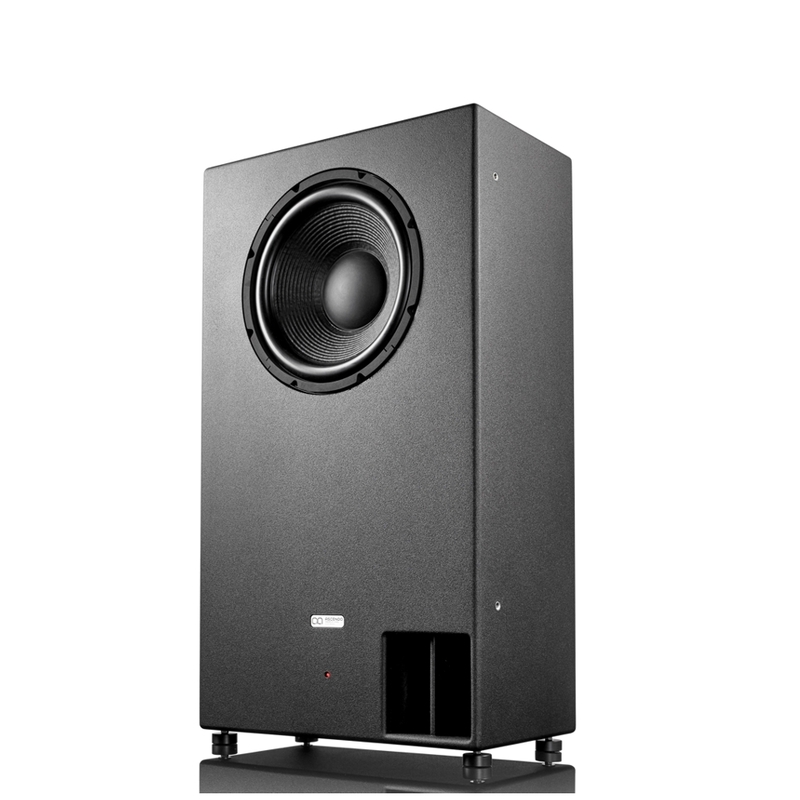 ASCENDO Immersive Audio offers the broadest range of the best sounding, biggest, most powerful infrasonic-woofer and subwoofer line from mind blowing 50“, 32“ and 24“ down to 10“. Many modern movies contain bass notes reaching down to 5 Hz which remain simply hidden in all conventional cinema installations. ASCENDO Immersive Audio, however, reveals all authentic sound fields as intended by the directors, fully immersing you with unbelievable sound realism. Their in-house designed and manufactured coaxial high-end cinema front- and surround/ceiling speakers with integrated Digital Sound Processing (DSP) and AVB / TSN, offers extremely high performance, impressive sound quality and breathtaking dynamics. ASCENDO’s cinema technology is also integrateable with all reputable home automation solutions; and is also compatible with legacy analogue output systems. We are busy designing a demo Dolby ATMOS 7.5.4 Immersive Cinema Room for our products in JHB!! The goal is the have the most awesome, most immersive, most musical and most powerful home cinema system in the country!! The cinema room is being planned and built at the premises of AVGurus at the Northlands Deco Retail Park in Kya Sands Johannesburg. The Cinema will be the very first in the country to demonstrate the capabilities of a fully-active DSP and AVB/TSN Ethernet-based home cinema speaker solution. 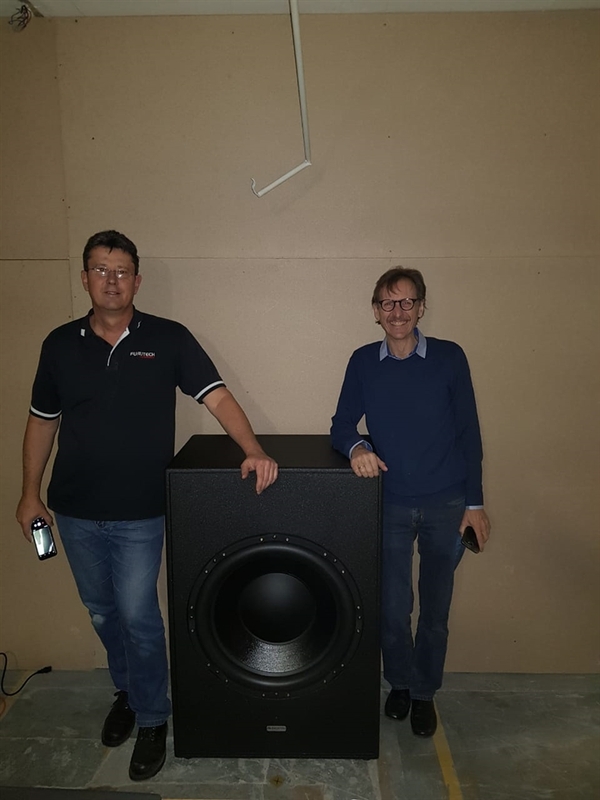 The cinema will have a power handling capacity of 16kW and will also feature a 24" 6kW Infrasonic Subwoofer capable of producing frequencies as low as 8 Hz - a first in South Africa. 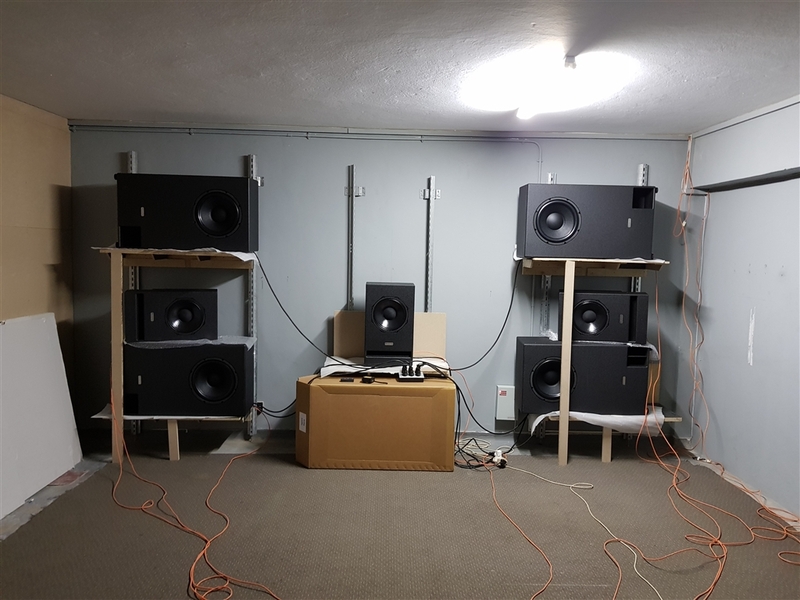 The initial test phase for the cinema has been completed (see images below) in a "clean" room; to determine optimal speaker- and seating positions via listening tests and in-room acoustic measurements. We are planning to launch the cinema room end October 2018 and will also have an "open day" for the public to come and enjoy the most awesome home cinema experience in South Africa. 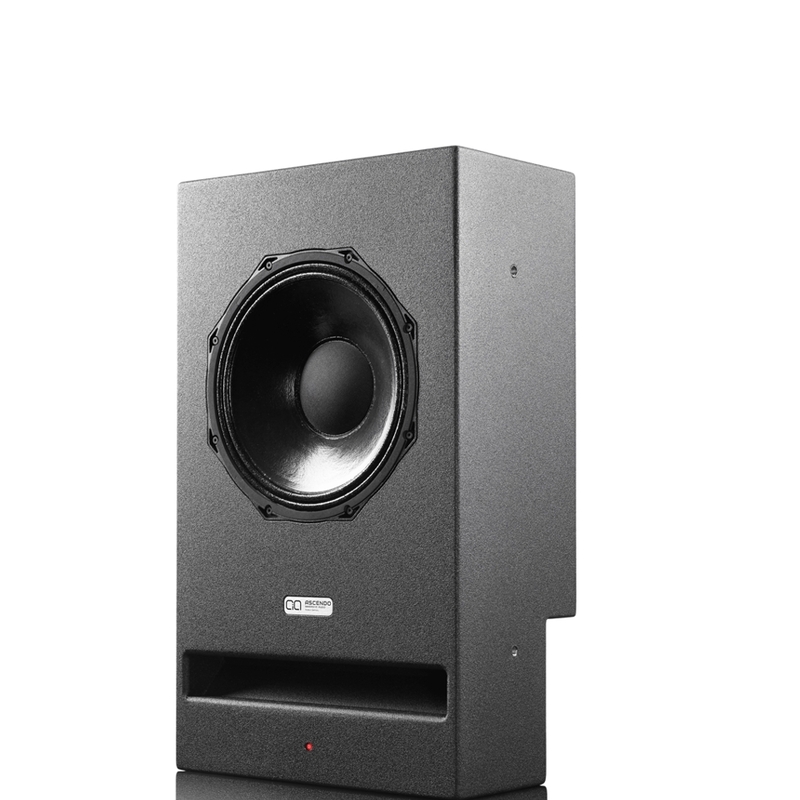 An Ascendo cinema can either be based on a legacy all-passive speaker solution, or a hybrid solution (passive surrounds and active fronts), or an all-active solution. 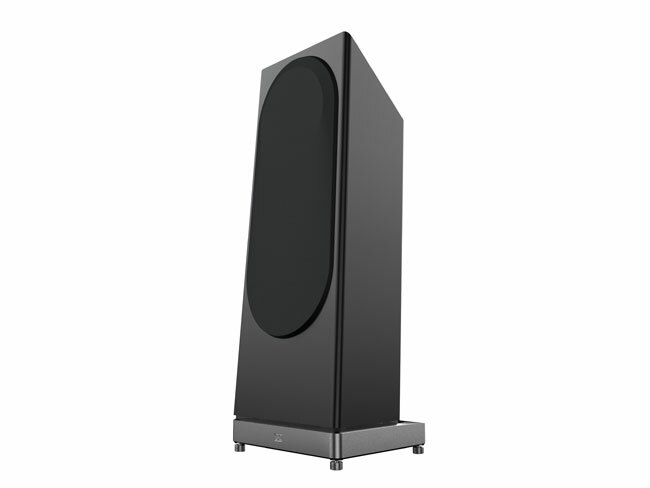 A passive Dolby 5.2 Ascendo speaker solution would probably start at around R350k; and a hybrid solution at around R600k; and a full-active solution at around R750k. 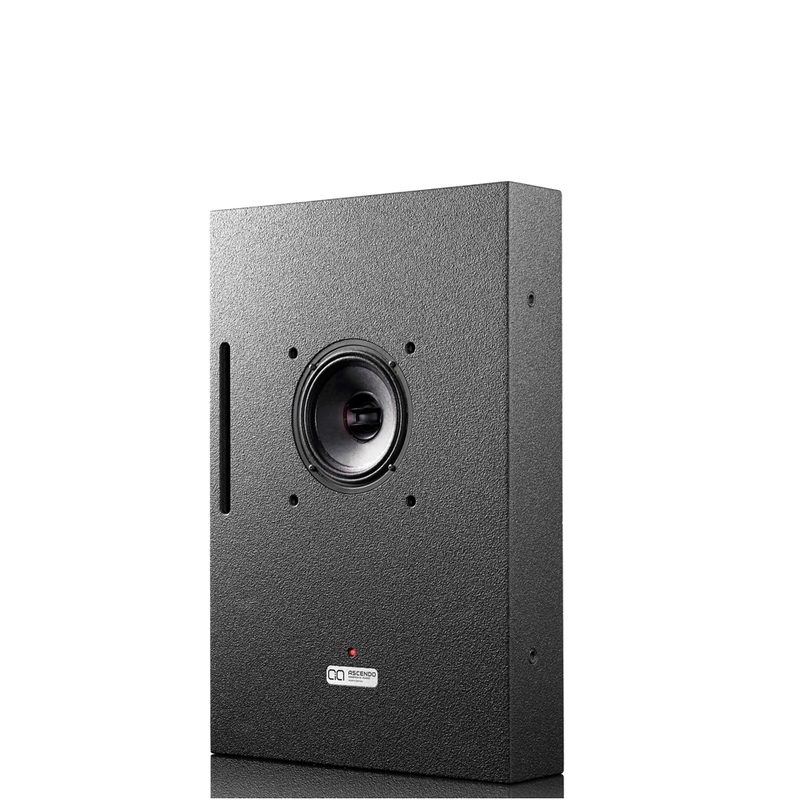 Keep in mind we are competing with the very very best home cinema solutions in the world and we believe most competitors would come in at a higher asking price for a similar solution, yet none of them offer a full DSP active, AVB Ethernet-based solution where all speakers are driven in the digital "lossless" domain. 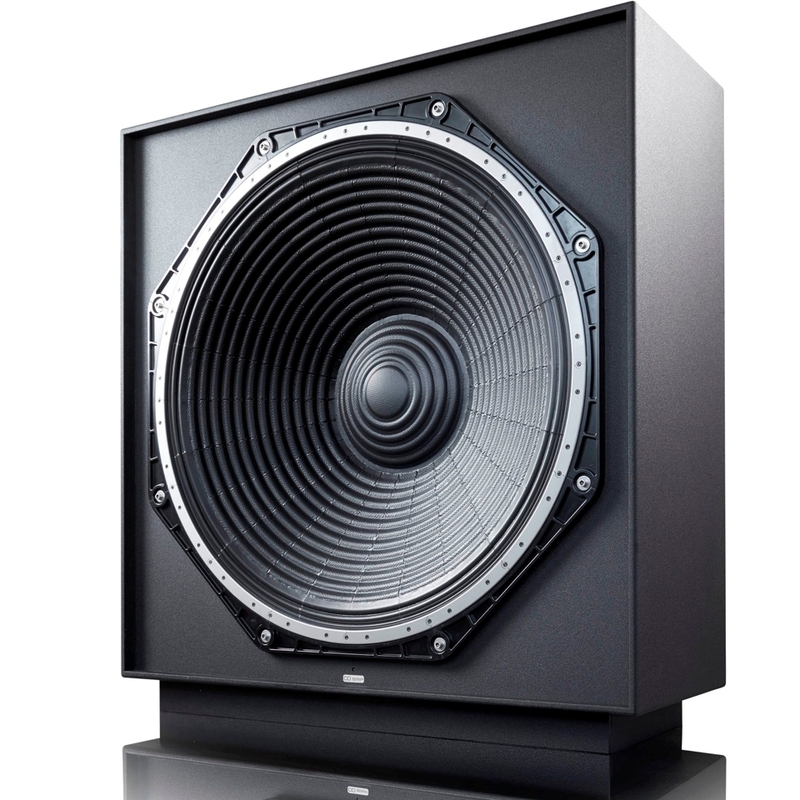 And when it comes to subwoofers, Ascendo has the most impressive, unique range in the world. Any plans of a CT active setup in the near future? Well, yes that is something we would definitely consider - a second launch down in CPT....hoping we can secure a "dealer/partner" during the first launch; who wish to invest and promote the brand in CPT - then we're good to go! Cool.. also looking forward to the Live15. Heard the prototype and the production version will be even better. 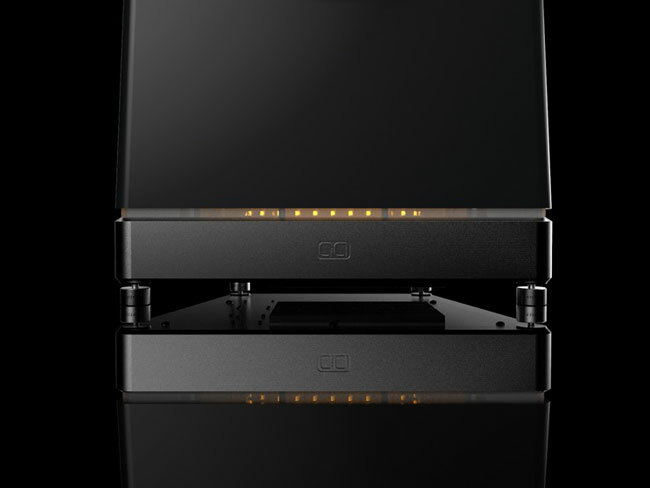 Come and experience a 16kW DOLBY ATMOS 7.5.4 ASCENDO active, AVB Ethernet enabled home cinema system. We promise unrivaled cinema musicality, immersion and raw power! 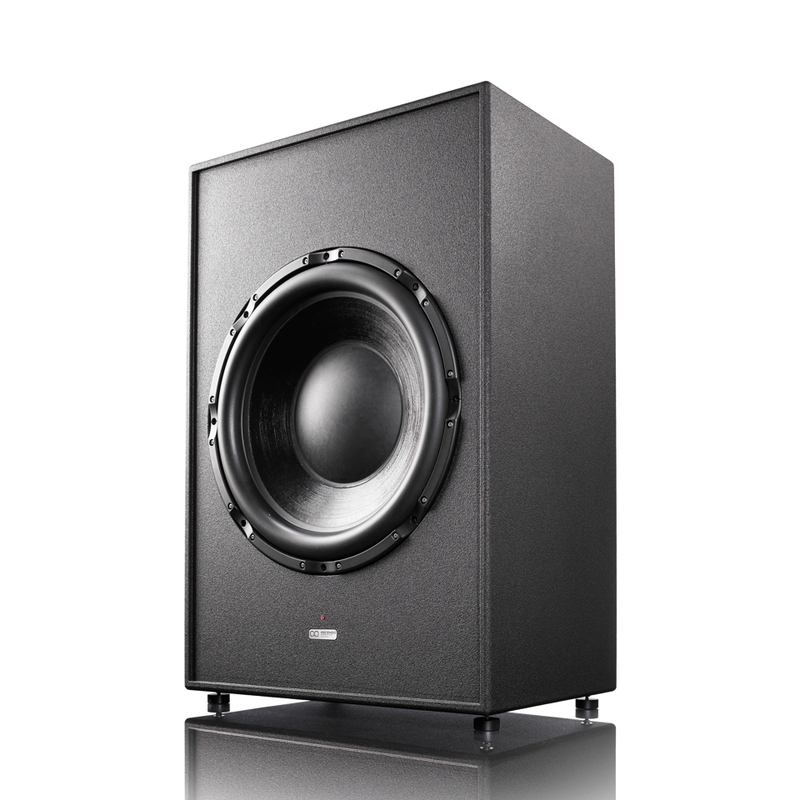 A 24" 6kW Infrasonic Subwoofer, 8Hz cutoff, will also be part of the cinema setup - be the first to experience extreme low-frequency effects! Please RSVP via PM if you wish to attend!